This the first book in series of I think 13. I have read this and the next 4. If you like this then you will equally like the next 4 at least. I thought they were excellent and spell-binding. While you might think you could enjoy reading them out of sequence, I would suggest you not do this. There are some characters introduced early in series that come back in subsequent "chapters". A book that can easily take you through the scenes with ease. Flynn has done a super job at creating the characters and bringing them to life. Follow ups on each scene from different angles is done in an expressive way that keeps the reader up racing heart beats to flip a page. 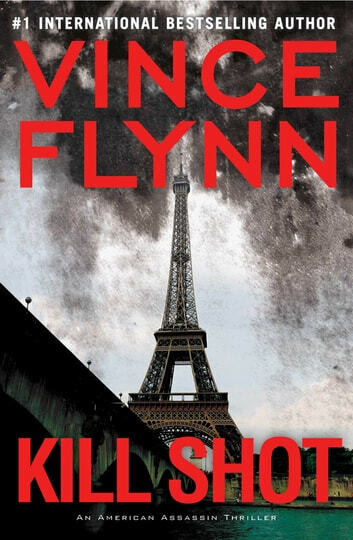 This is the first I read for Flynn and I'm sure going to follow on the serious. Highly recommended. Awesome book. Great action and a great story. The details are great too. I have read all of Vinces' books and have liked them all. Excellent read! Moved along with just the right mix of story plot and rapp knuckles.